Diyarbakir has hosted 26 different civilizations throughout its history of 7500 years. On the historical Silk Road Diyarbakir has been the center of ideas, arts, culture and science of Southeast Anatolia for centuries. 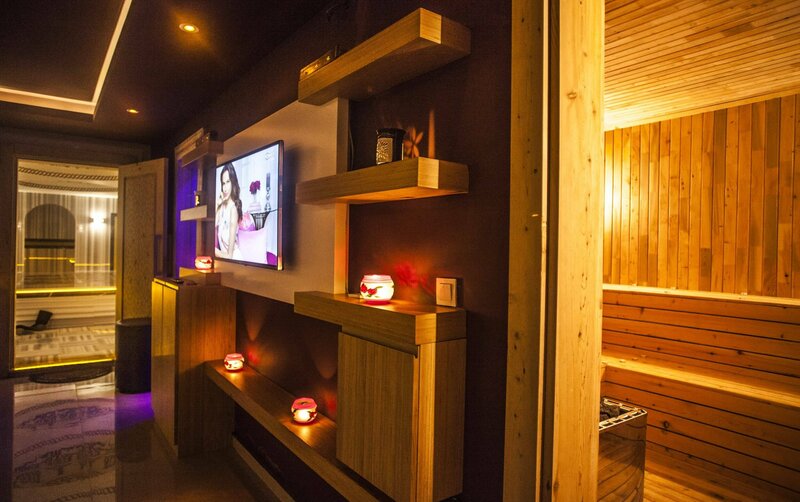 The city, which is an important commercial center, also offers this special purpose protection today. 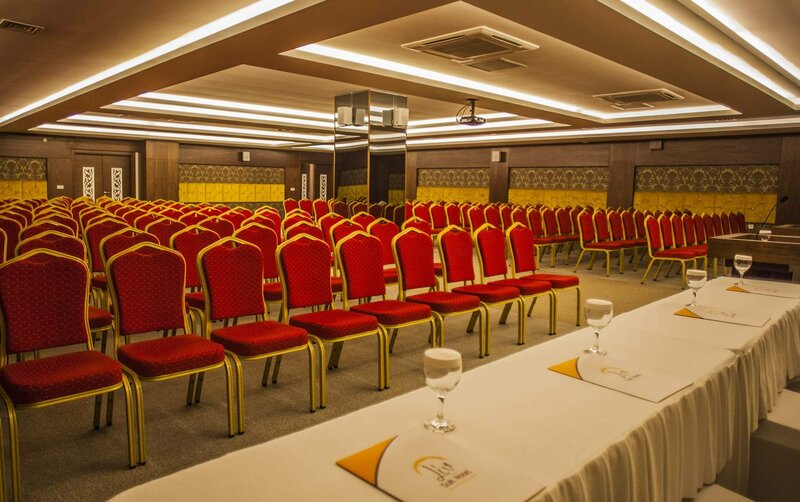 Liv Suit Hotel; In Diyarbakir we have to find a new explanation for the tourism hospitality sector and we must first be in the tent to exchange views on this area. 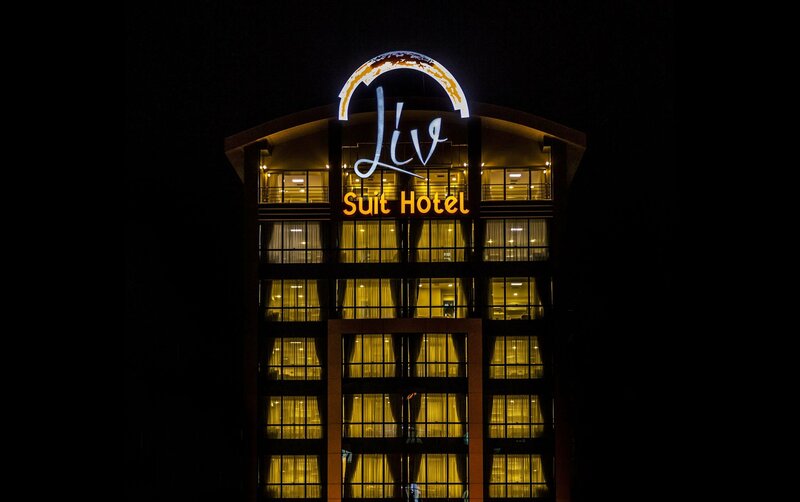 Liv Suit Hotel invites its guests to Diyarbakır, the capital of Mesopotamia, with its modern style, exclusive features and comforts. 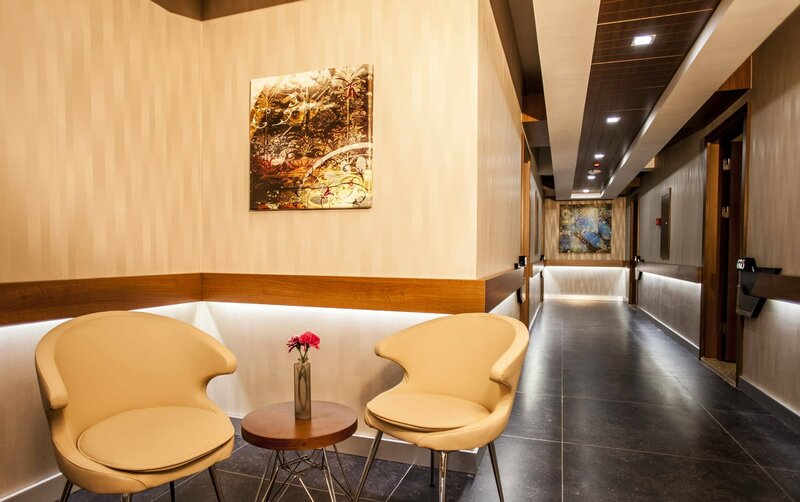 Liv Suit Hotel; Ninova Avm, Ceylan-Karavil Avm and Mega Center Avm are within walking distance of the special points such as banks, hospitals, 3 km to the airport and 6 km to the intercity bus terminal. 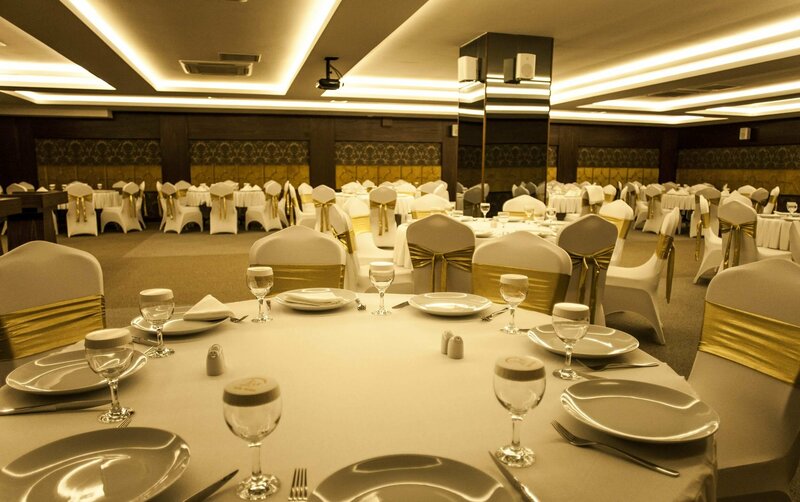 Our hotel is located in the city center or on Urfa road which will be directed in the direction of it. 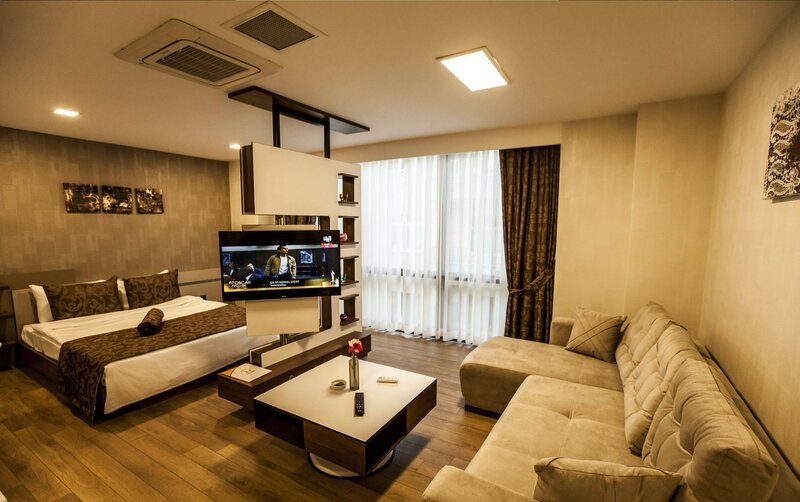 We offer free parking services to our guests, which are available at our hotel.